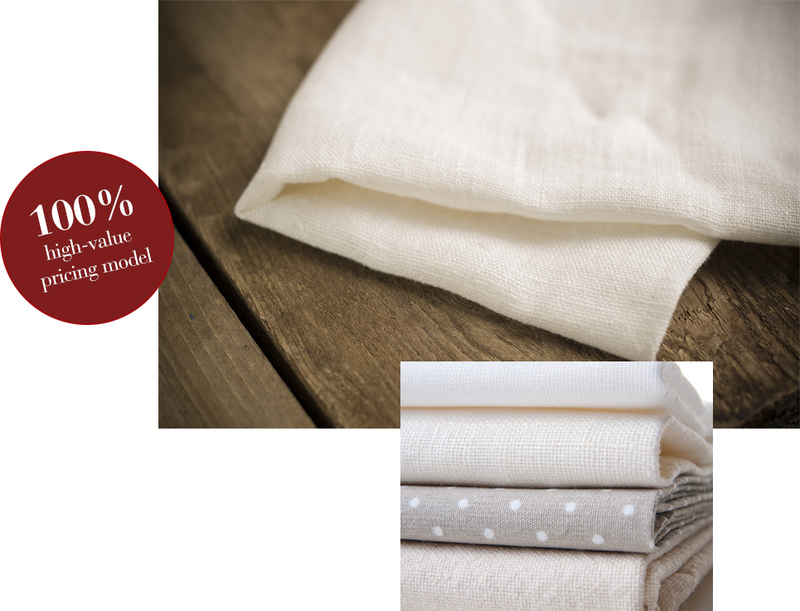 KSE Suppliers is a commercial linen and textiles supplier based in Hillburn, New York. 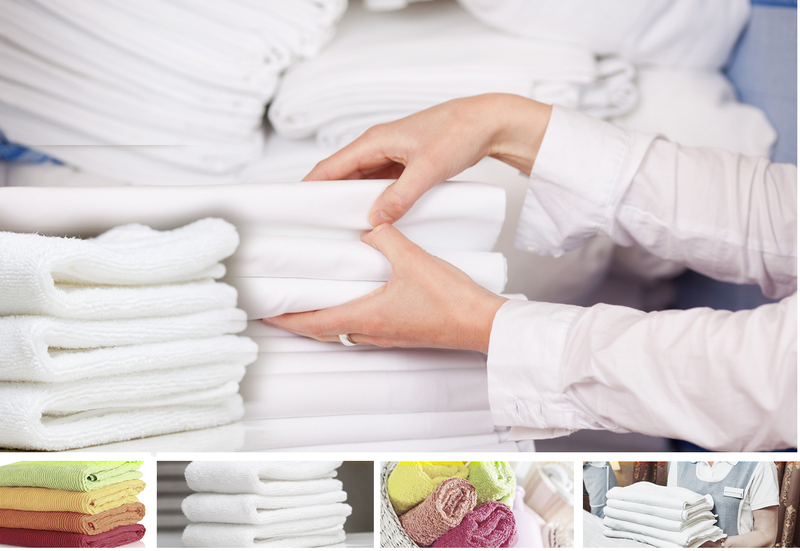 As a procurement partner to hospitality, healthcare and institutional buyers, we source the finest reusable sheets, towels and more from reputable and upcoming manufacturers. We remain dedicated to market and material research that helps us bring you super- high-value products. Everything we offer is in stock and ready for drop shipping to any location in the world. As a true partner, we even affix your name onto the packing slip. With strong ties all around the world, we save and serve no matter your needs. materials at unbeatable value. Now that’s hospitality.